The capital of the Emerald Isle is bustling with arts and culture, traditional music, great Guinness plus some of the friendliest faces in the world. This is definitely a destination for food and drink lovers. 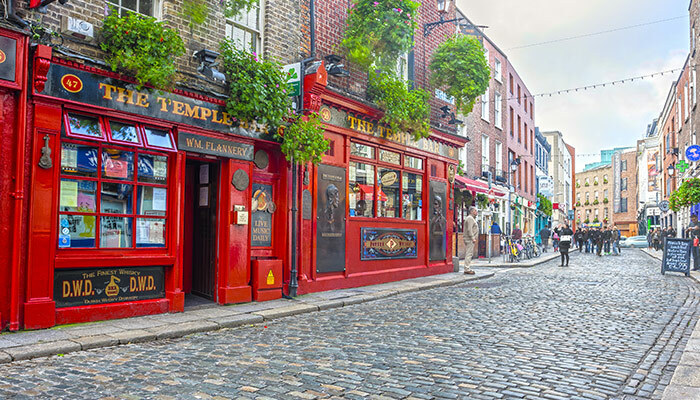 Amongst a huge selection of restaurants, bars and attractions on offer, we picked out just some of our must-see places Dublin has to offer. A trip to Ireland is not complete without a visit of its number one attraction. 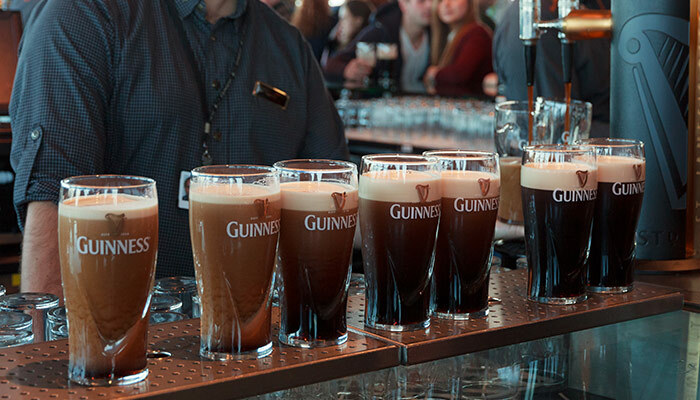 The Guinness Storehouse & Factory attracts visitors from all over the world. Here, you can discover the history of the production of Guinness and even learn how to pull your own pint. Dublin’s cultural quarter is vibrant and bustling with bars and restaurants. The best place to go to listen to some live Irish Trad music and a drink (or three!). 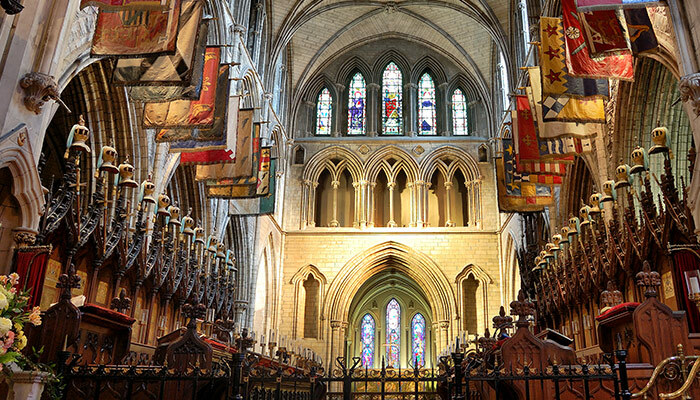 One of Dublin’s most popular attractions, St Patrick’s Cathedral is more than 800 years old, built in honour of Ireland’s patron saint. 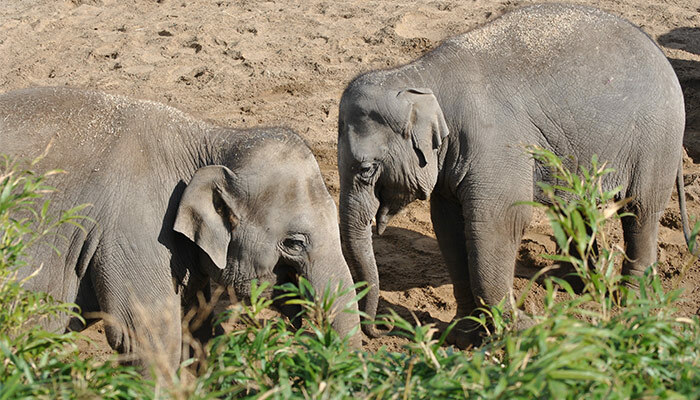 The biggest and most popular zoological and conservation centre in Ireland; Dublin Zoo is a favourite of families and singles alike with wildlife aplenty, it’s home to lions and tigers to endangered amphibians and runs a number of conservation programmes. 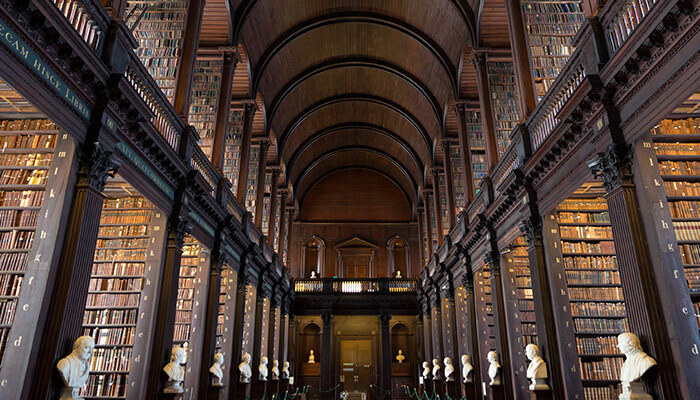 The most prestigious university in Ireland with graduates including Oscar Wilde, Trinity College Dublin is a magnificent historic building, guided and self-guided tours are available. We recommend a trip to its extensive library which is home to over 5 million academic journals and manuscripts. 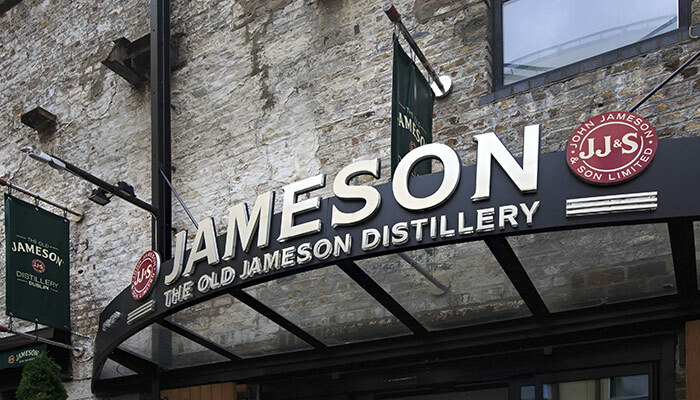 Travel back in time and follow the fascinating story of Jameson Irish Whiskey. Whiskey-lovers will rejoice to know that there is also a complimentary whiskey tasting included. The biggest unoccupied gaol (jail) in Ireland held some of the most famous political and military leaders in Irish history. 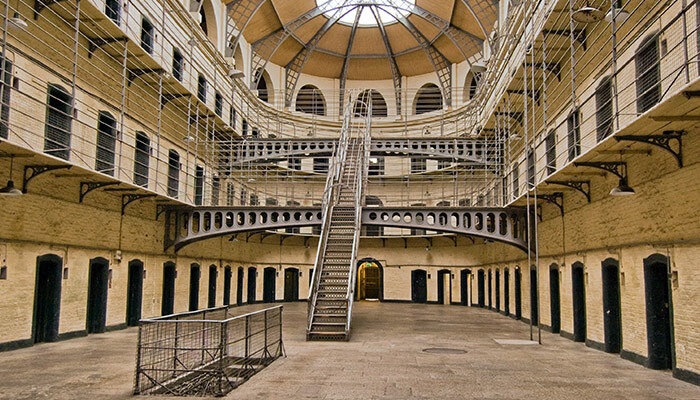 Visitors gain a dramatic insight into the foreboding conditions of the prison between 1796 and 1924; the guided tour uncovers some of the most disturbing and profound themes in Irish history. 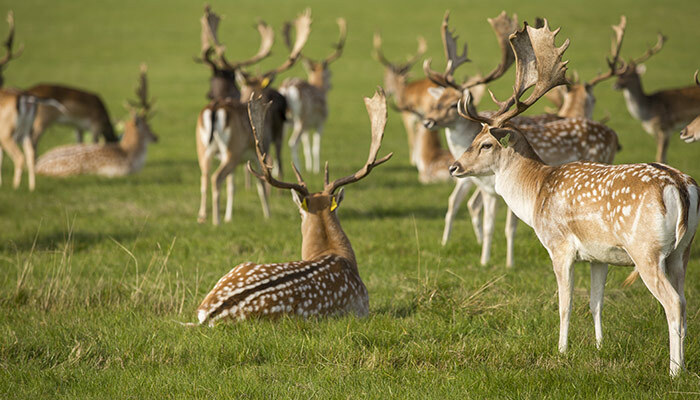 One of the largest public gardens in Europe, Phoenix park is 1752 acres of historic landscape. Visitors can see deer or visit Ashtown Castle, bikes are even available to hire. There is also a coffee shop onsite. Any of these must-see attractions appeal to you? Why not browse our cruises to Dublin.